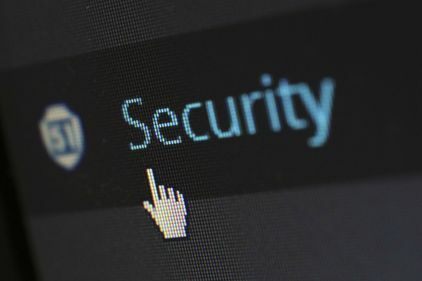 The SMART team are involved in high profile projects with national and international impact, attracting funding from diverse sources including research councils and industrial partners. Below are a selection of the projects which SMART team members have played an integral role. 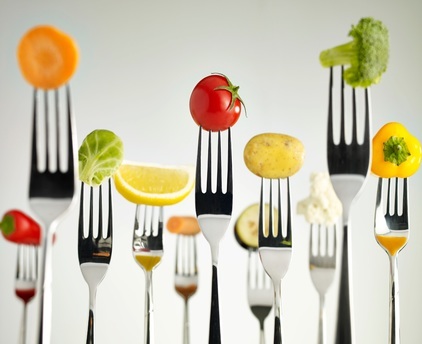 Product Innovation is increasingly used to enhance people’s lifestyles while reducing the negative impact of manufacturing on the planet. The aim of this project is to develop and test flexible, non-invasive water analysis instrumentation to monitor in-plant effluent flows. 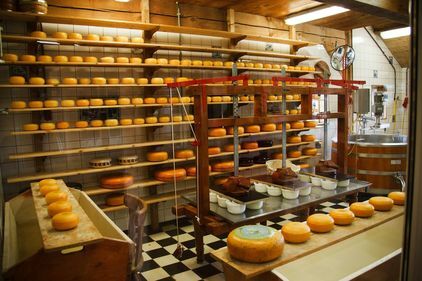 Establishing feasibility of the application of distributed manufacturing to specific products in the food sector in order to reduce environmental impact and support local economies. 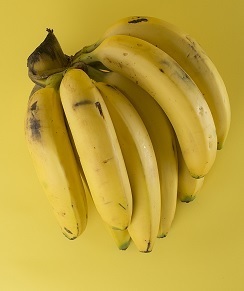 Consumer food waste has the highest level of environmental and economic negative impacts compared to waste generated at other stages of the supply chain. 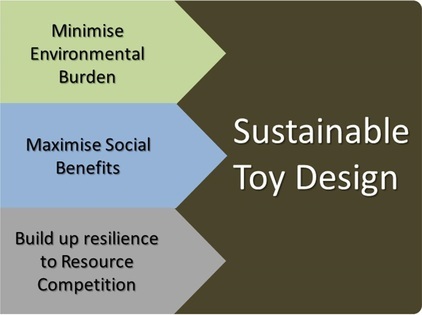 This project proposes a systematic framework for addressing the ‘Societal Value’ of toys as part of an integrated sustainability assessment and allows the evaluation and comparison beyond products’ shared functionality. 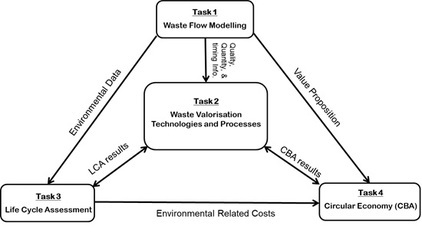 This research explores the application of reconfigurable processes within recycling systems. 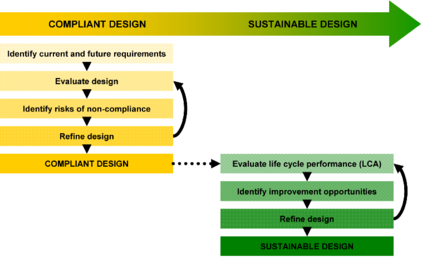 Embedding environmental considerations into manufacturing decisions. 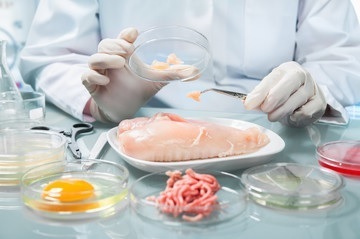 The overall aim of the research is to facilitate the principle of “doing more with less” in terms of resources consumed in manufacturing applications. 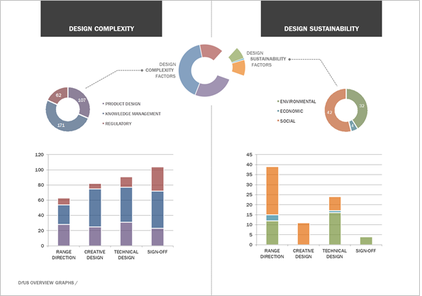 This project investigated how sustainability considerations can be systematically incorporated into product design processes. 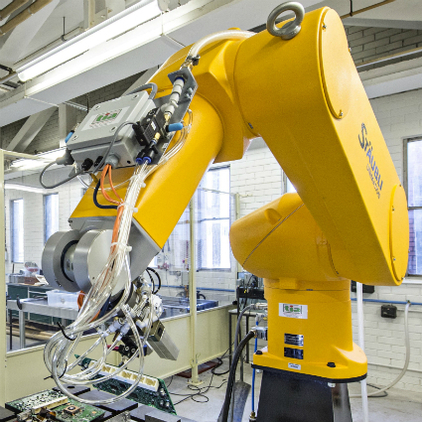 The overall aim of this research is to design and develop the next generation of hybrid-vehicle recycling technologies. 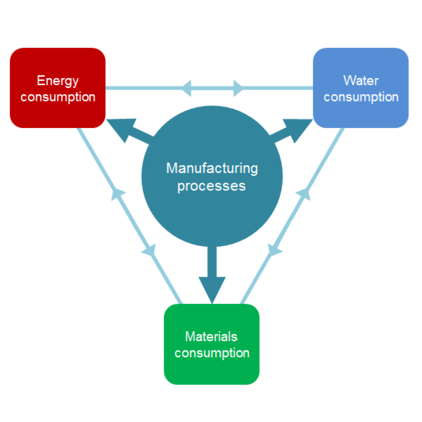 Understanding the availability of waste energy from manufacturing processes. 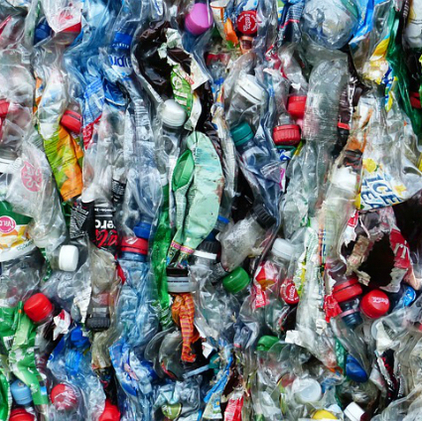 This project aims to augment the current level understanding of waste management by addressing key areas including technology, modelling and decision making. 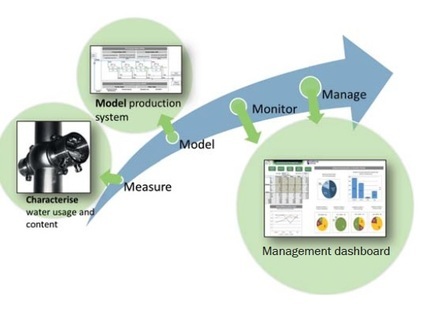 The overall aim of the research was to investigate the water usage at the process level within manufacturing applications and to facilitate water reduction through the development of a water simulation model and a water optimiser decision support tool. A review of end-of-life options for solid -oxide fuel cells. 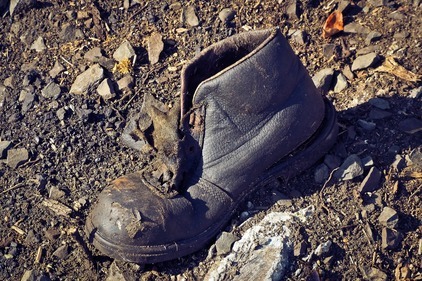 This project investigates reconfigurable recycling systems to support closed-loop manufacturing of shoes, leather goods and products containing similar materials. 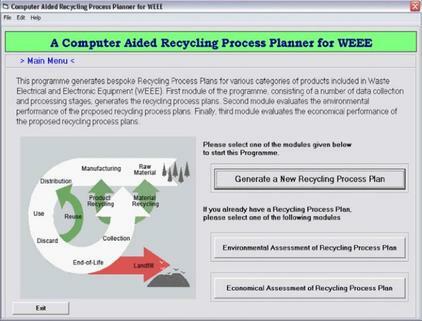 Improving WEEE recovery through the application of a novel recycling process planning framework.